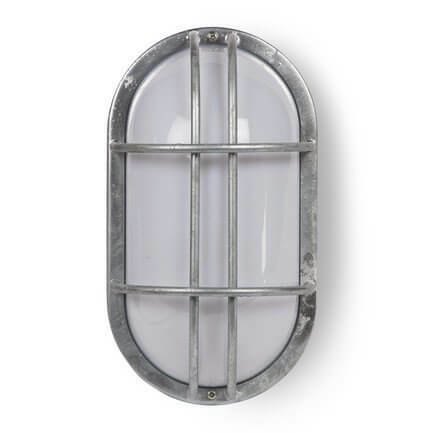 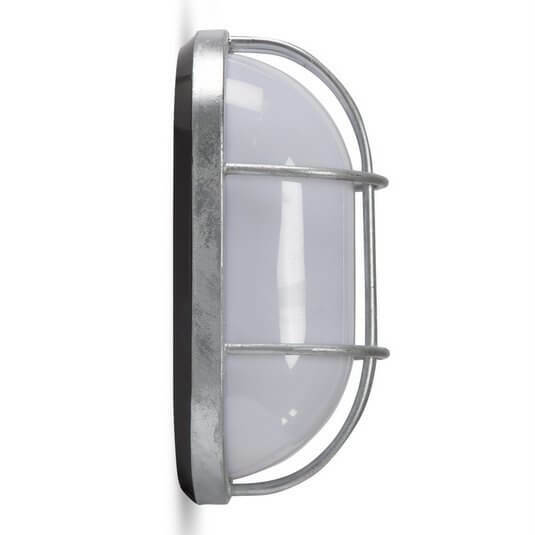 St Ives hot dipped, galvanised Bulkhead Light, suitable for outdoor use and robust enough for coastal locations. 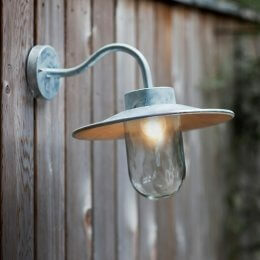 A supberb range of outdoor lighting that continues to be a best seller. Strong, robust and sturdy for our harsh weather, the Bulkhead is a traditional design that is stylish and timeless. 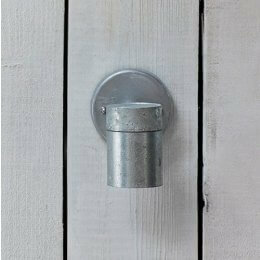 Ideal for both period and contemporary homes. 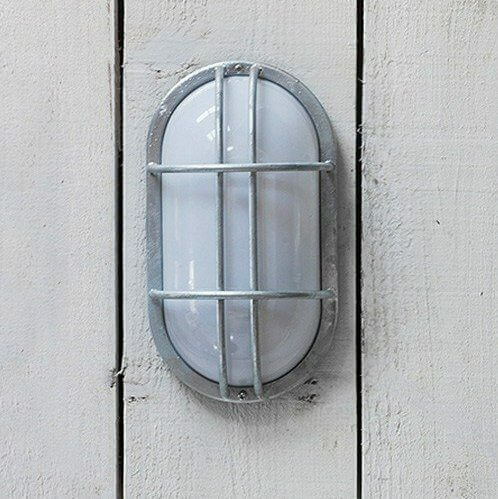 Site your Bulkhead on an outside wall, outbuildings, garden sheds or use in a bathroom or porch. 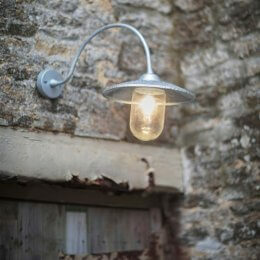 See other galvanised lights in the St Ives range. 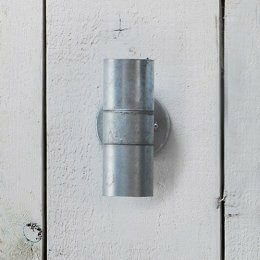 Suitable for use with a motion sensor (not included).